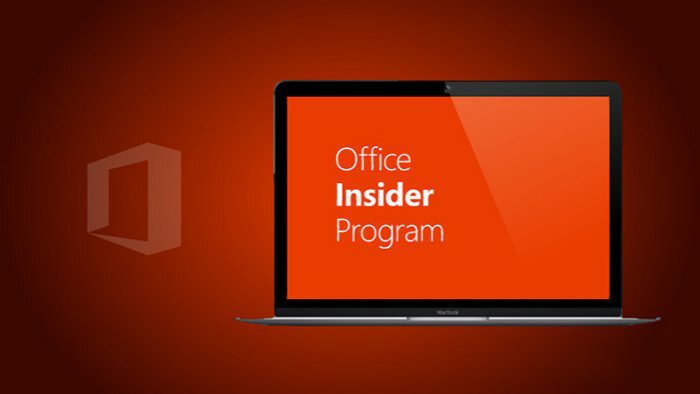 Microsoft Office insider team has just released a new office update for Android phones. Slow ring insider members can now download the update for Word (16.0.7766.4756), Excel (16.0.7766.5004) and PowerPoint (16.0.7766.4255) from the Google Play store. Add picture effects in Word, Excel and PowerPoint: Now you can add Shadow and Reflection effects to enhance and format your pictures the way you want. New option to share one slide in PowerPoint: Need to email only the relevant stuff from your big PowerPoint presentation? Simply choose the slide you want and share easily with others. Open more file types in Excel: You talk to us and we listened. Now you can open more file types that contain form controls right from your Android device. Use Office Lens to capture whiteboard notes and insert into PowerPoint: Use Office Lens to capture and share meeting notes and writings from a whiteboard. Open your camera with Office Lens, frame the shot, take a picture, and let Office Lens do the rest. Office Lens captures cleans and crops all your pictures to make it easy to view and add to your slides.